Om: Allows registered users to manage their own email notification subscription. 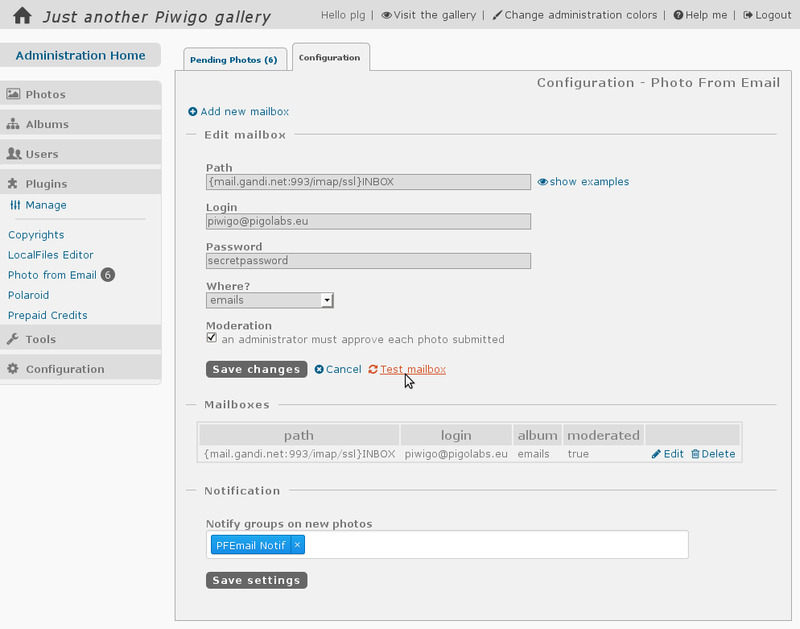 See plugin's admin panel after installation for further details. 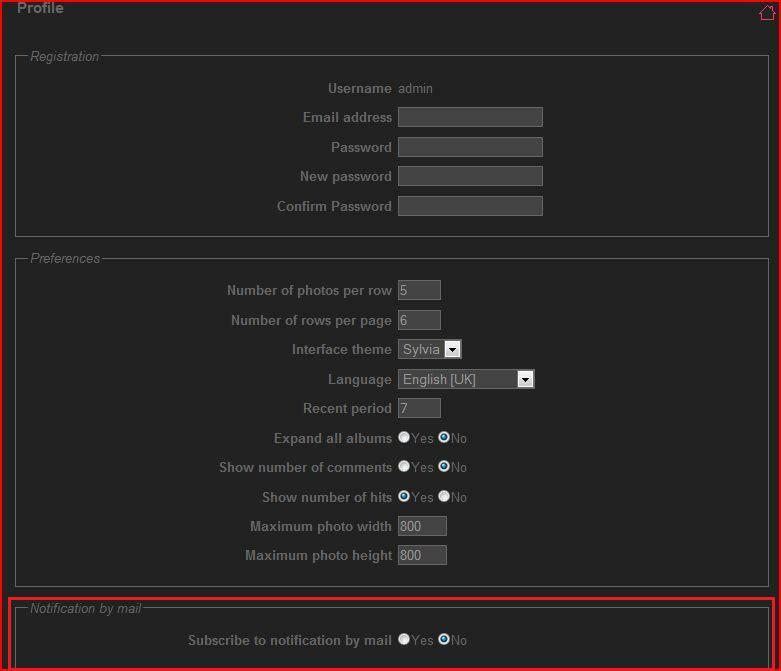 Om: Add a "Contact" item in the Menu block to offer a form to users for contacting webmasters and administrators.